Magic Memories has been selected by Merlin Entertainments as its imaging experience partner for the newly unveiled ‘The Bear Grylls Adventure’. Opening at Birmingham’s NEC next year, the £20m attraction is understood to be targeting the late teen/young adult market. According to Magic Memories, the company will be providing a ‘highly innovative world class suite’ of fully personalised imaging products. 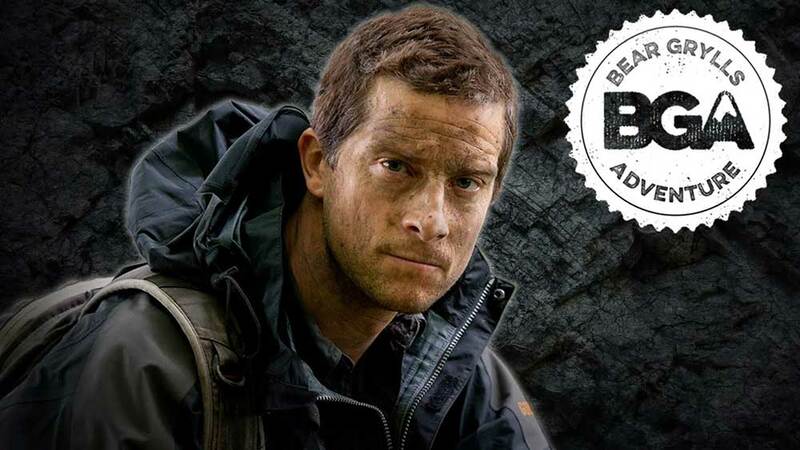 Digital content packages will allow visitors to keep and share their Bear Grylls memories online. ‘This new and exciting attraction further expands Magic Memories partnership with Merlin in providing exceptional retail experiences by connecting guests with their lasting memories,’ says the company. The Bear Grylls Adventure is understood to take inspiration from the survival expert’s real-life adventures across some of the world’s wildest regions. Thrill-seekers will be able to choose challenges from five activities, including diving, rock climbing, iFLY (indoor skydiving) and what promises to be the highest free-roam high ropes course in Europe. Magic Memories has been at the forefront of souvenir imaging for twenty years. The company works with around 200 partner attractions in nine countries and has captured over 170 million memories.